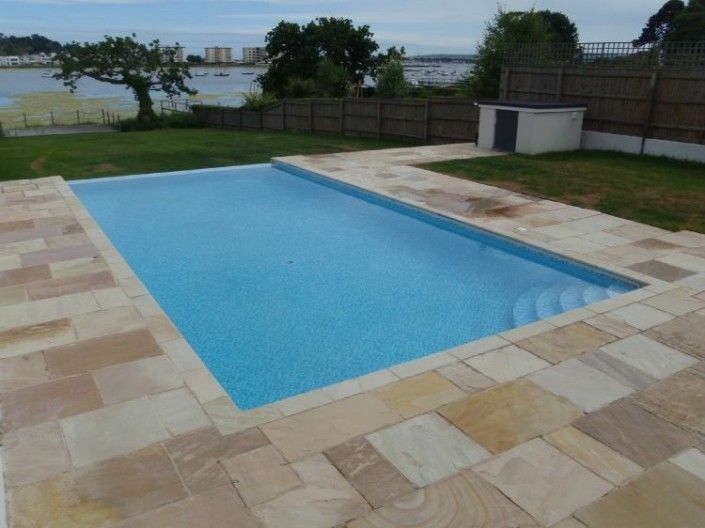 Pools has offered a superb professional pool and spa service for over 25 years throughout the South Coast of England. 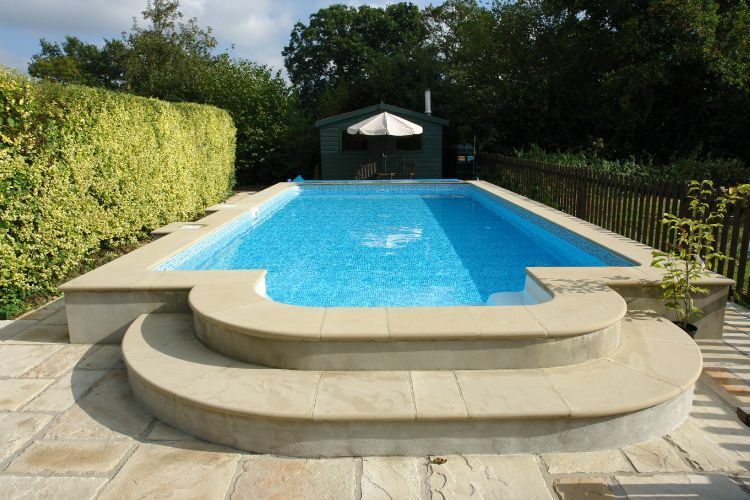 Our company has installed and serviced a wide range of swimming pools and spas that been built to our customer’s specifications. 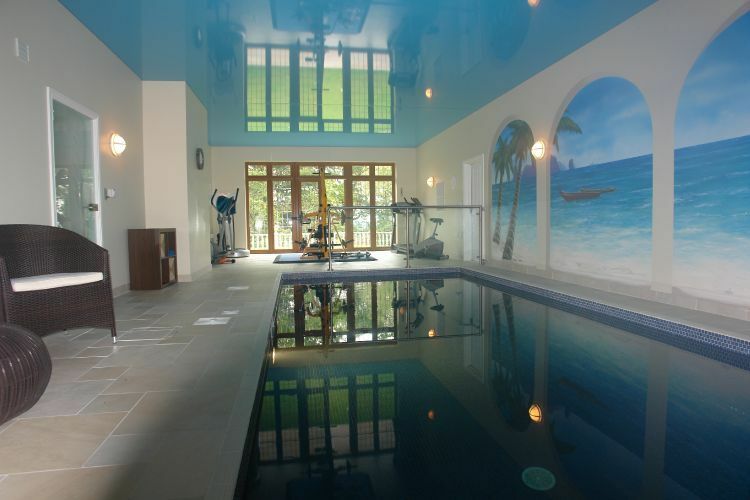 On every job, we will provide highly trained, and experienced pool builders and service engineers who will help bring your dream pool or spa to life. Some of our staff have over 20 years of experience in the industry and will be able to provide service and aftercare of the highest quality. 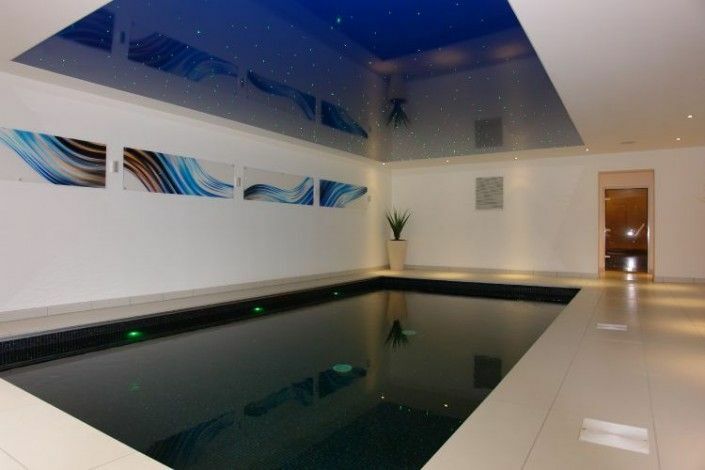 At KB Pools, we specialise in providing our customers with the following services: indoor and outdoor pool design and construction, safety covers, solar heating, enclosures, steam rooms, saunas, hot tubs, gazebos, movable pool floor and wooden pools. 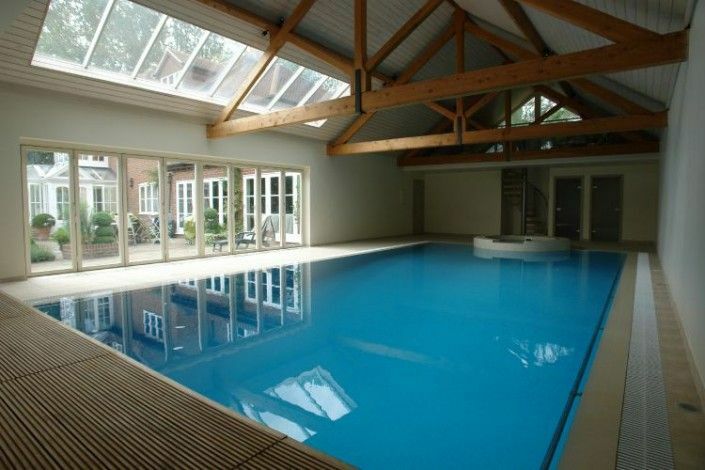 We are also specialists in providing Fi-Clor chemicals for your pool or spa. 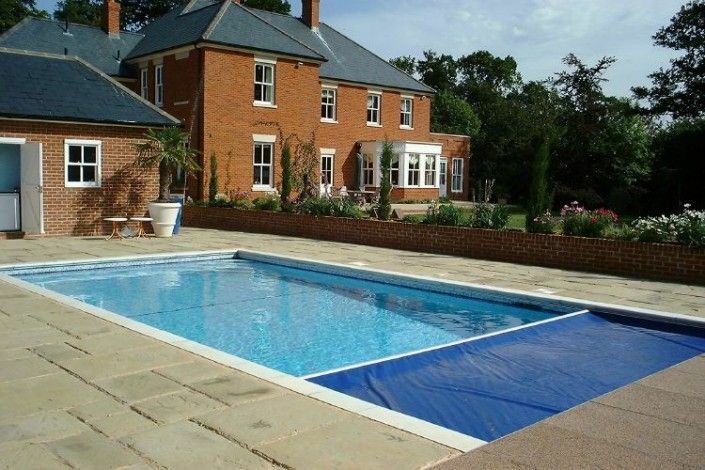 As well as building swimming pools and spas, KB Pools also offers customers with an existing pool or spa, a maintenance service that will keep your pool or spa in a superb working condition. 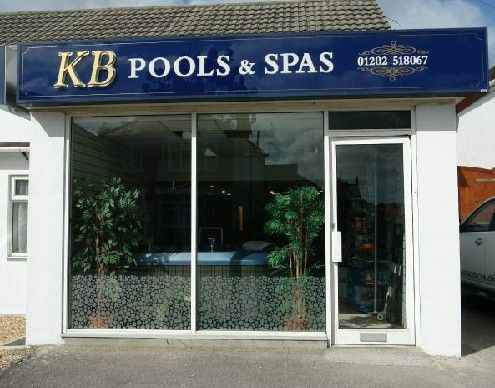 KB Pools is located in Wallisdown, where we have a showroom dedicated to displaying our range of Jacuzzi spas in a tropical garden that been specially made for our company. 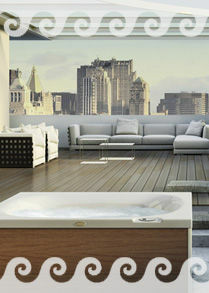 We also have a wet test area where you can try out the spas before you buy! 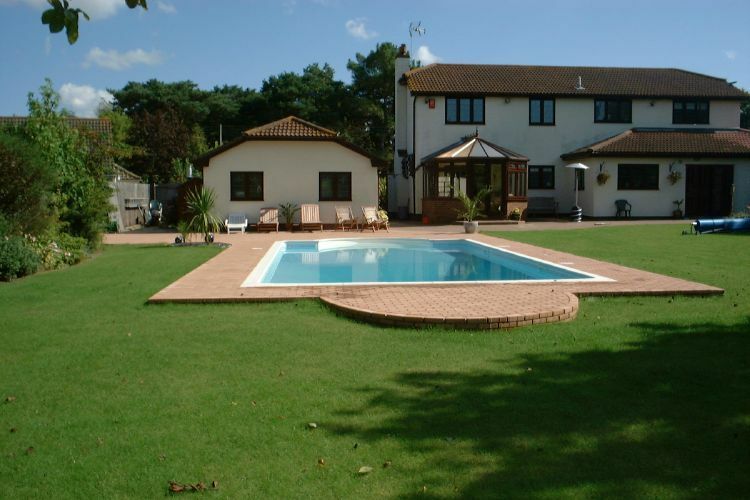 If you’re looking to add value to your property and want to use some garden space, then a pool is perfect. 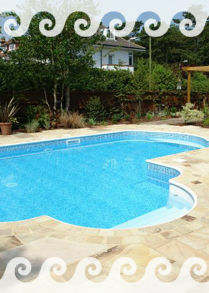 At KB Pools, we are able to recommend the best type of pool for you. 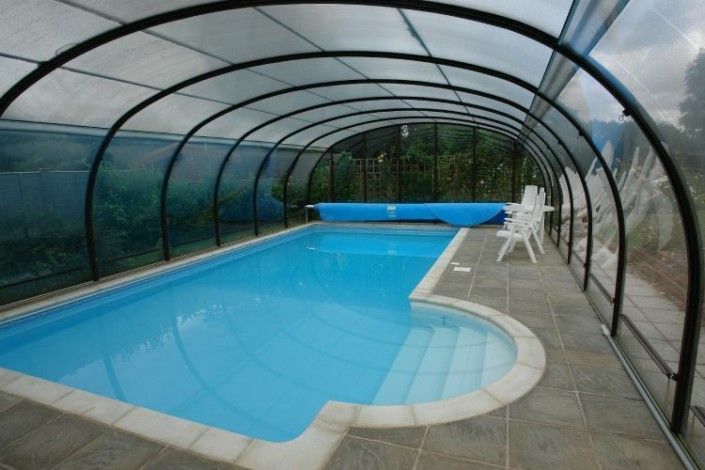 Protect your pool from all elements and materials with our safety covers. Designed to offer the best protection, they provide the best security to your pool. 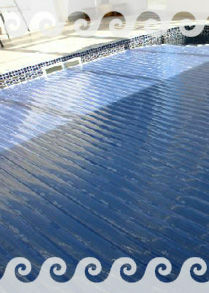 Today mobile roofing is an essential part of the pool experience. 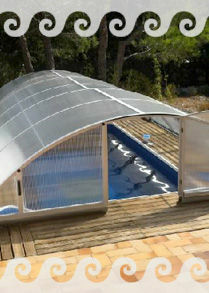 New technologies make the best use of the sun’s energy, thus extending the swimming season and reducing operating costs. A refuge from the pressures of work, a rejuvenating break from the constant challenges of modern life and a revitalising area for enjoying the company of friends and family. 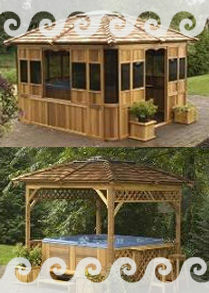 KB Pools offer a wide range of gazebos to cover your hot tub or Jacuzzi. 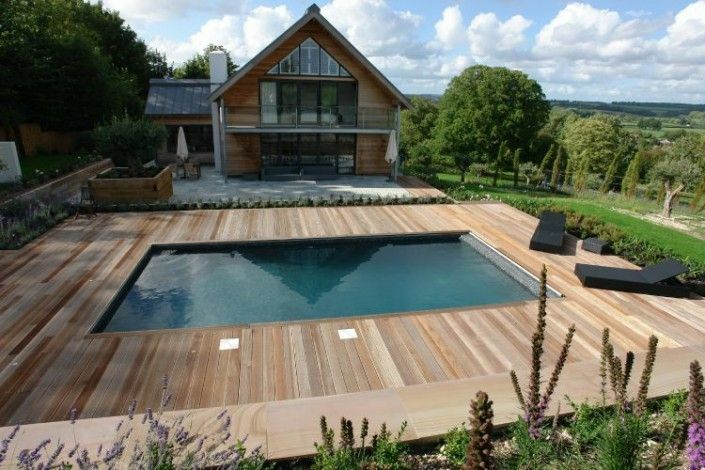 For product availability, order times and prices, please call us on 01202 518067. I couldn’t be more pleased with the outdoor pool I chose from KB Pools. The team were so helpful and I’m more than happy with my new space! 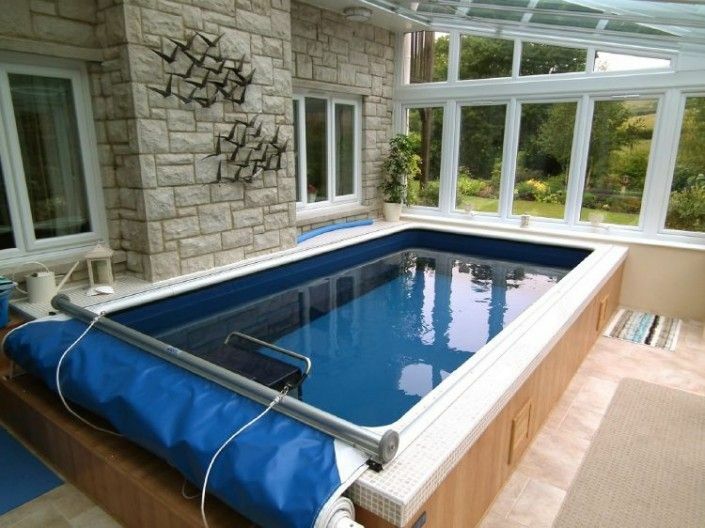 KB Pools are a truly dedicated and reliable company. I wouldn’t hesitate to recommend their expertise and am happy to say I love my pool. There is nothing more satisfying than having an indoor pool! 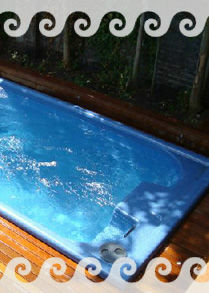 We’re so thrilled with the pool from KB Pools and highly recommend them. 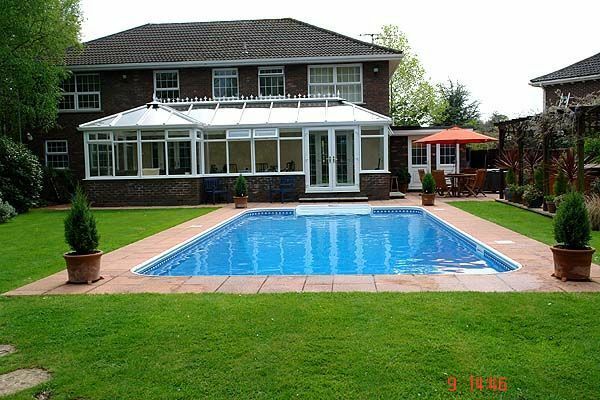 Thank you to the team at KB Pools for the fantastic gazebo and pool! The whole family loves it and we’re happy we can use the garden more!